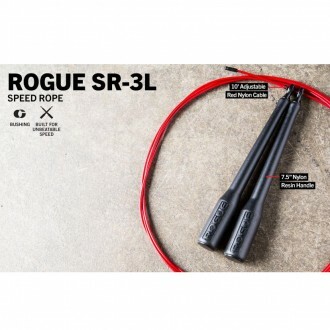 The SR-3L is the Long Handle version of Rogue’s classic bushing speed rope, adding nearly an inch and a half to the user’s wingspan. The handgrips are made from a durable nylon resin and have the same 7/8” (22mm) diameter as the standard SR-3 rope. Toto švihadlo je bez ložiska. 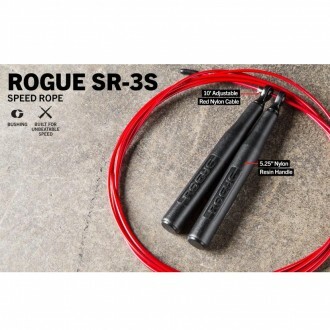 The SR-3S is the Rogue take on the classic non bearing speed rope. The SR-3S has a 4.75" inch, rotating handle for sure grip. The handle has a smaller diameter and is shorter than the SR-3 rope and is ideal for athletes with smaller hands. The Rogue SR-3S is great for affiliates who need one do it all type of rope. 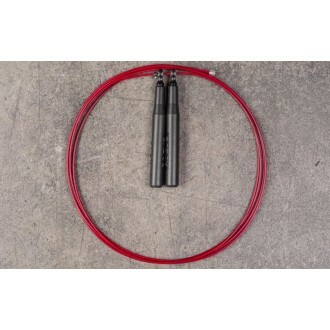 The official bearing speed rope of longtime Rogue athlete and CrossFit legend Chris Spealler. 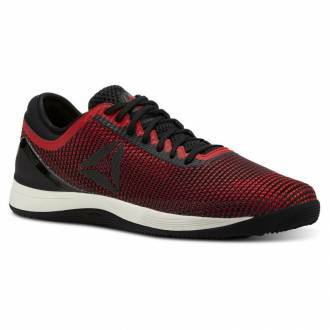 The SR-1S is the younger sibling to the SR-1. The only difference is the smaller handle dimension which makes it easier to grip for athletes with smaller hands. Built with a 4.75" inch, rotating handle for sure grip, the Rogue SR-1S is capable of unbeatable speed. Built with a six inch, rotating handle for sure grip, the Rogue SR-1 is capable of unbeatable speed. The bearing system allows for top-end revolutions and the coated cable adds speed and durability. Its built to last, the only thing that will break are your records. S ocelovými ložisky. The tapered, Long Handle version of our SR-1 Bearing Speed Rope increases the user’s wingspan with nearly an inch of additional length from the base to the eyelet. The rotating handgrips are made from an indestructible nylon resin and have the same 7/8” (22mm) diameter as the standard SR-1 rope. 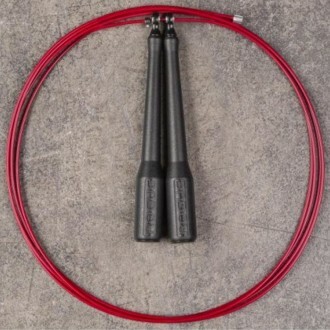 The compact, 11-gauge steel Rogue Wall Mounted Jump Rope Hanger is a must-have for any growing training facility. 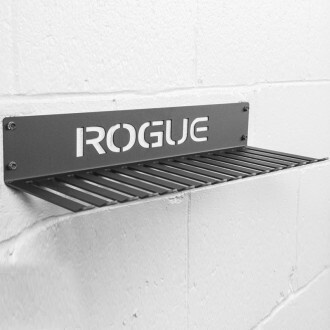 Manufactured in the USA and finished in our signature black powdercoat, this convenient organizer rack measures 23.5” across with an optional depth of either 5.125” from the mounting plate to the end of each hanger section. 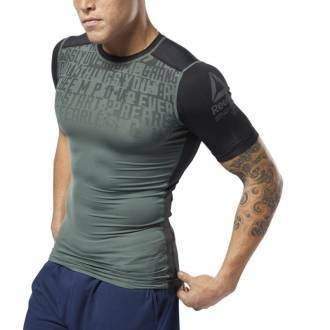 The Rogue logo is prominently laser-cut across the back panel. 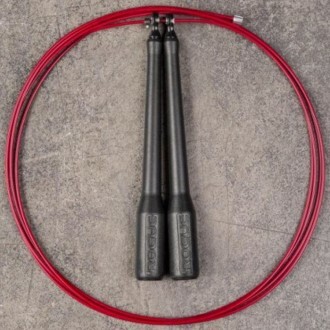 Co-developed with Rogue athlete and 4-time CrossFit Games champion Rich Fronnig, this new take on our SR-1 Bearing Speed Rope is built to handle the double-under demands of the Fittest Man on Earth.